This is the summary of consumer reviews for Graco Ipo Stroller. The BoolPool rating for this product is Very Good, with 4.20 stars, and the price range is $55-$100. Graco Ipo Stroller is lightweight, ultra-portable and perfect for parent on-the-go. It features a one-hand, super compact fold which makes it a breeze to store or carry along on the outdoor trips. 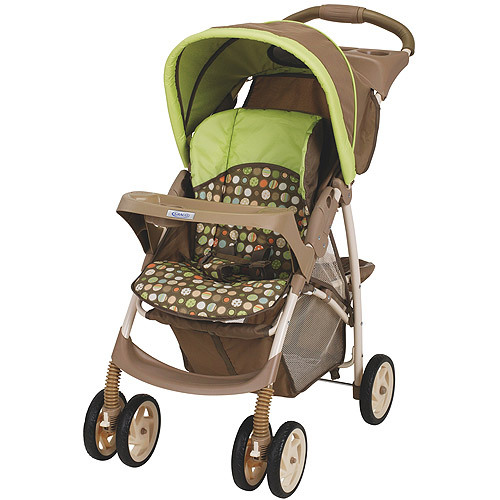 This Graco stroller boasts comfortable, deluxe padded and multi-position reclining seat. It also has lockable front swivel wheels with suspension for superior maneuverability on different terrains. Graco Ipo has high handles which makes pushing the stroller comfortable without hunching over. There is a convertible 3-5 point harness which provides security to kids as they grow. It comes with a nice size storage basket under the seat. There is also a convenient carry handle for when your toddler wants to walk. This stroller is easy to clean with a wet cloth after a few trips on those roads. This stroller does not come with a cup holder and snack tray. Parents miss this basic feature. The sunshade is small and does not provide that much protection. Also parents do not like some seating positions on this stroller. Also this stroller is little bulky and heavier than some other light weight strollers. 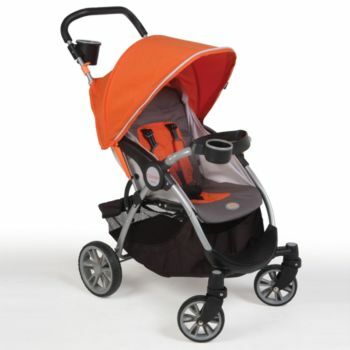 Overall, Graco Ipo Stroller is a perfect stroller for the families on the go. 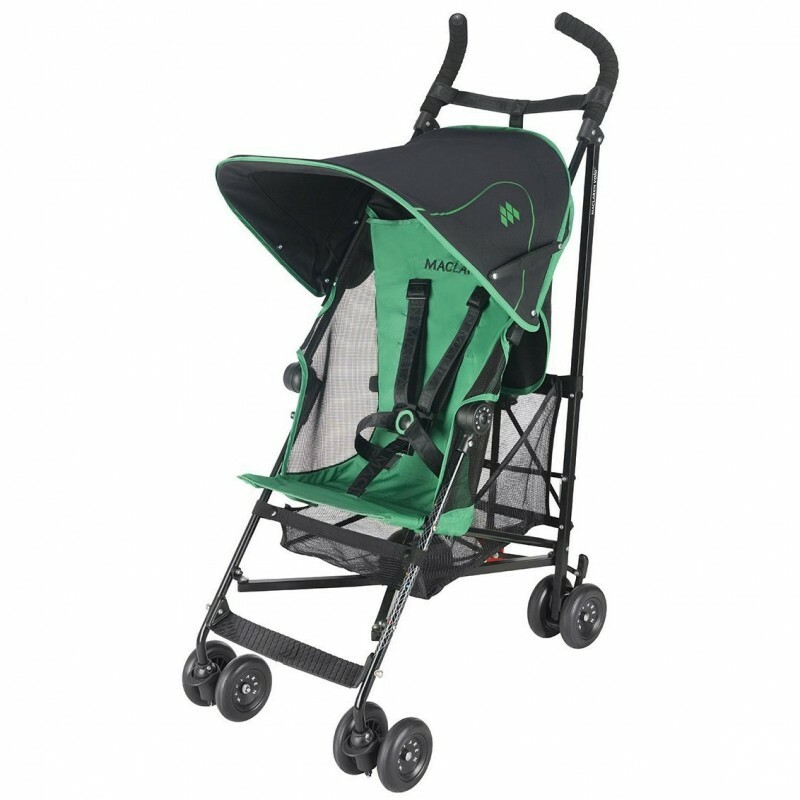 It is a sturdy, ultraportable stroller and it handles very well. I love the reclining seat and nice sized canopy. I love the recliner seat and one handled breakdown feature. I love this umbrella stroller!. The seat has multiple recline positions. The multi reclining seat is perfect for when my child falls asleep and it's easy to manuever. We've a Graco travel system that we love and wanted an umbrella version for when our son grows out of the travel system stroller. It folds nicely, basket fits my small bag/cooler, reclines if he falls asleep, easy to push and steer, and feels sturdy. This stroller will fit through a standard door frame fairly easy, and best of all it fits in a compact car with no problems. Reclines easily and enough for a child to fall asleep in. 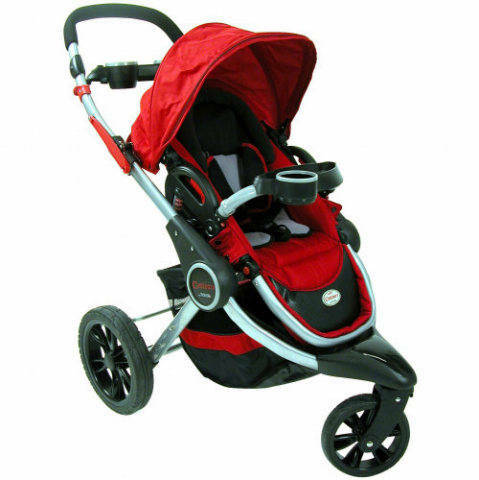 Excelent stroller, very comfortable, soft por kids. And there's this "pouch" for the head that just fits her current height, so I can't imagine how a 35-50lb child would fit comfortably in the IPO. When folded it's very compact would fit perfectly in a small car. It's sturdy and offers the kids a comfortable ride. and its secure enough to put my little guy in comfortably. It's a bit heavy to lift, but doable, and fits nicely in the trunk of my Audi A4. Easy to push, easily collapsed for rides on Disney transportation, has basket to hold junk. The front wheels can be locked for pushing over grass or other rougher surfaces, and surprisingly it works really well. It's easy to push one-handed and steers well. Handles are high so I don't have to hunch over to push it and the wheels glide easily over rough NYC pavement. The wheels are very smooth and turn incredibly easy. It's also super easy to unfold/fold and push. It folds compactly with one hand (wonders when you're holding a chunky squirmer), turns on a dime, and the handles are comfortable for extended walks. I'd no trouble keeping the canopy in place or open, and the seat went upright with little effort, staying that way until I pushed the little release mechanism. Smooth ride, turns easily and one-handed, and ALL the wheels made contact with the ground (unlike some other reviewers' experiences). The wheels are wobbly on pavement and sidewalks, definitely feels "cheap" when I'm pushing it. light weight, quick set up, quick fold down, easy clean with wet cloth. 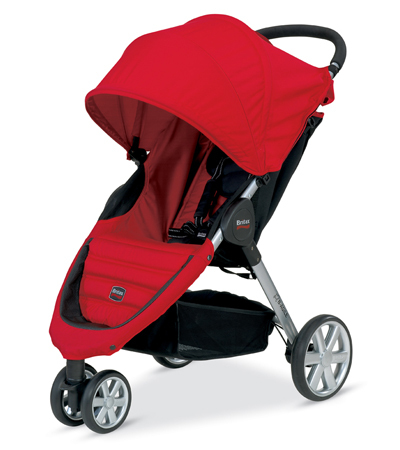 it's lighter than the travelling system but much heavier than any other light weight stroller. plus, the canopy is really a waste of space and doesn't protect my baby from the sun at all. 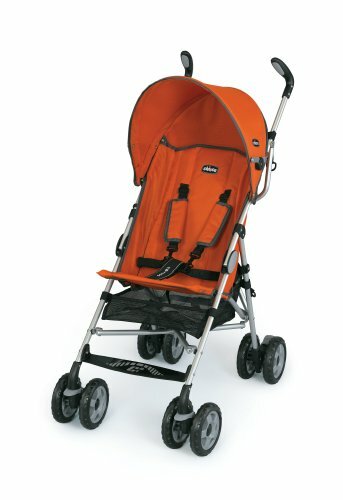 I bought this stroller after searching for a sturdy yet light weight sto-and-go stroller. Easy to close and open - but I don't know if this'll really work for my kids when they're 50 lbs. But I really loved this stroller. 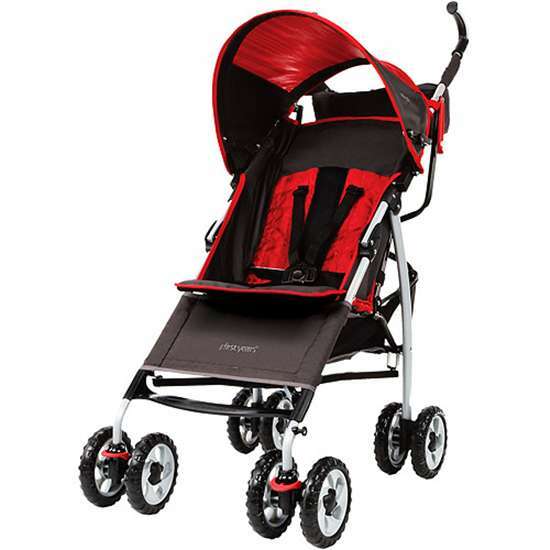 I really like this stroller with the exception the canopy falls off fairly easily. But really easy to push, light and doesn't get hung up when you're trying to get around doors. I can't see it really blocking out a majority of the sun, but it seems somewhat practical. Nice height and comfy seat. Bought for twins to replace a double car seat frame stroller. The seat reclines more than I'd like, but if you've a bag underneath- it props up the seat. It's a reclining seat, but with my son's weight, the seat back naturally falls back and he falls into what I've termed the "sink hole." The very motion of my toddler getting in to the seat and sitting back, for example, was enough to push the seat back. The stroller has an adjustable seat but in the full upright position you can very lightly pull back on the seat and it'll drop right down to a 45 degree position. My only serious complaint is the seating position. The cargo space underneath is nice and since there are two handle bars you can easily hang diaper bags, shopping bags, purses, etc to free up your hands. The seats felt very comfortable. I'd searched for less expensive umbrella strollers but they were always missing something, a basket, full recline, sunshade, weight limits too low. Reclining seat, not flat fold but more than the inch or so of a typical umbrella stroller. 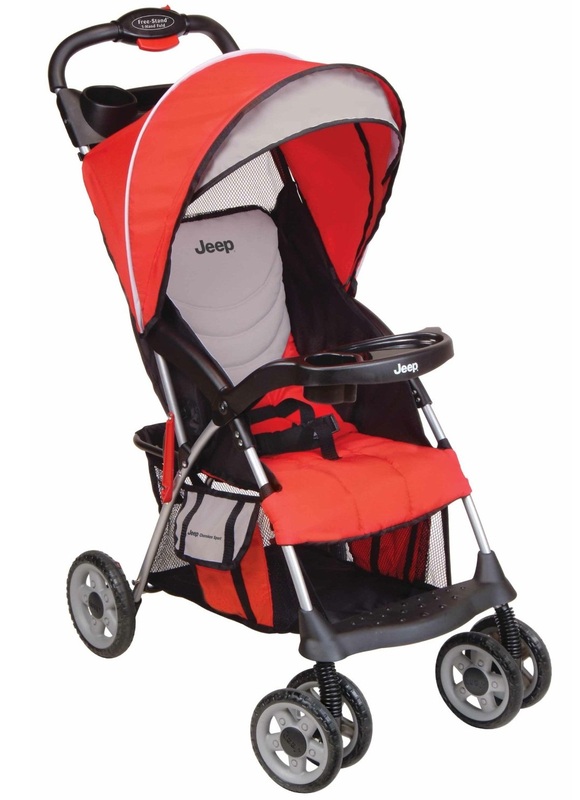 It folds up, taking little space for storage in your trunk compared to regular baby strollers as well. Easy to fold and un-fold. The basket is the perfect size for my diaper bag and the one-hand fold is great! Yes, it's heavy for an umbrella. 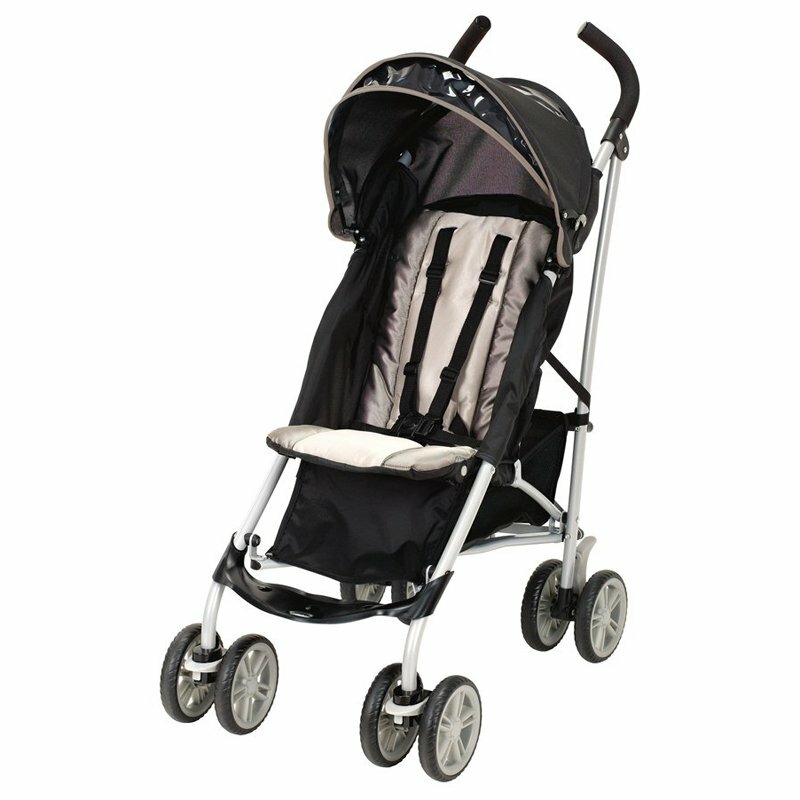 While being larger, it still folds up like an umbrella stroller making it very compact and easy to store and carry. REALLY easy to fold up. It's really easy to fold. folds nicely, unfolds easily, truly one hand operation. easy to fold with release lever. Folding and Unfolding the stroller is pretty easy and it snaps right into position. My son really likes it, it's easy to fold and unfold and functions well. Great stroller, easy to carry, fold and best of all to recline. This shade comes off really easy. It's sturdy, has a nice size basket underneath, and handles are perfect height. I love the handle placement!. Handles are high enough for a 6ft parent to push and the frame is easy to steer with one hand. I love the one handed fold and the handle for carrying. Has a convenient carry handle when folded. The stroller handles VERY well- will turn easily. The height is great, the handles and wheels make for easy manuevering, and the storage basket is a good size. I bought a UV sun shade extender to give full coverage when needed, and a little caddy that fits over the handles.